Hi there! I’m so glad you are here. As part of a military family, I have a special place in my heart for renters and families that move around often. Being relocated every 2-4 years inspires me to help you create a haven for your family to enjoy after work, school, and especially long deployments and trips. I enjoy sharing decorating tips, ways to overcome rental obstacles, and how to create an updated space you love no matter the resources, income, or time restrictions. If you are a fellow renter, you’ll want to check out rental decorating ideas! If you love eclectic style, mixing old with new, splitting up sets, and repurposing what you already have, this is the perfect place for you! I’ll help you showcase your curated collections, create your own style using inexpensive and renter friendly solutions, and make small spaces functionally beautiful. If you enjoy seeing global eclectic style in our Japanese rental, you can shop the look at Shop My Home Page. If you are in need of extra help decorating your space, check out my e-decorating services. 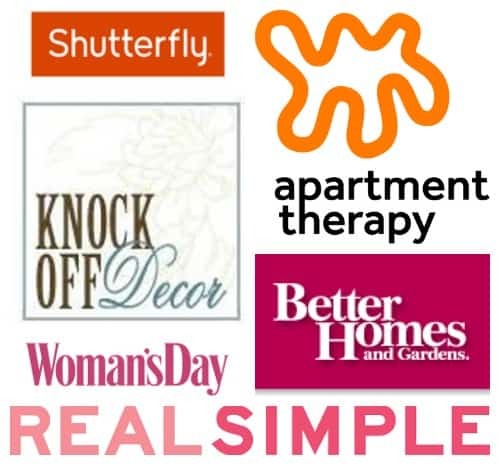 With different services such as ask a decorator, mood boards, and e-design packages available, we can definitely come up with a plan that’s perfect for you and your budget. Make sure to sign up for my FREE 5 day email decorating course! 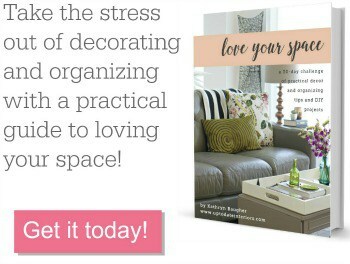 This email decorating course will give you the tools to learn how to decorate with inspiration, decorating and organizational tips and tricks, and related worksheets. You will also get a weekly update filled with renter friendly decorating ideas and DIYs and exclusive freebies just for subscribers. Find out more! Now that you know a little about me, If you have any questions, comments, or just want to share something about yourself, you can email me at [email protected] or connect with me on facebook, instagram, pinterest, and twitter. Let’s connect! Morris sent this to me & I’m so glad he did. I’m a docent at the Amon Carter. That’s how I met him & sooo glad I know him. He is a fantastic person. I’m a better docent because of him as he was & is so helpful. I look forward to reading more of your writings!!! I’m so glad to have you Evaline! As a person that has seen and used your work, I can say you are truly gifted! You always find a fresh and creative ways to make simple objects into pieces of artwork. I love seeing how you decide to decorate all your homes and what projects they inspire you to create. I have been busy exploring your blog, which I found through found Okinawa Bloggers. I need your secrets for Okinawa living! What were your favorite stores here? How did your hang stuff on the wallpaper? It is so challenging and I am afraid command strips will take off the paper! Also, love your cabinets in Okinawa and you may have to give me your rental company info bc I want that house! We are in a 4 bedroom apartment in Awase, LOVE the area but miss having a yard! Hey Meredith! I’m so glad you found me. Hope you have a chance to hang out with the blogging group! They are the sweetest! Our house had concrete painted walls so I hung 90% of our things with command strips. We have wallpaper in our current Japanese house but I found hooks at Daiso that only leave a tiny pinhole (approved by housing). Heavy artwork and tvs are on cabinets. Okay, I’m going to friend you on FB so we can chat about Oki more!